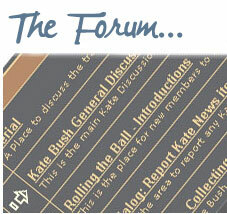 ← Q Magazine and Gay Times warmly welcome Kate’s stage return! The June issue (out now!) 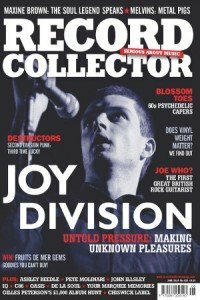 of Record Collector magazine, the bible for all serious UK record CD and music collectors, contains an enthusiastic review by Jason Draper, of Volume 1 of the the HomeGround Anthology. Missed out on tickets to see KB at Hammersmith in the autumn? Pick up this weighty tome and you’ll be so immersed in its world you might not even notice she’s there. 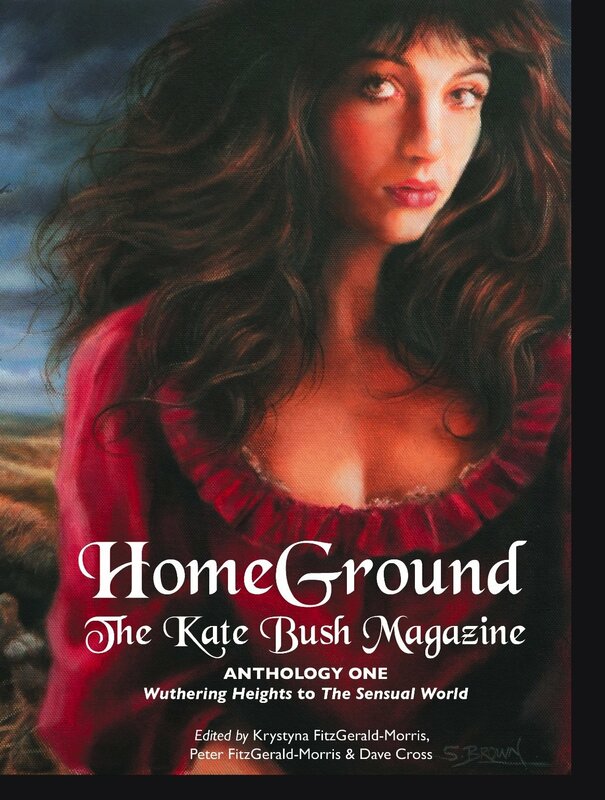 For the first of two anthologies of dedicated Kate Bush fanzine HomeGround – published simultaneously – the editors have stripped out various articles, think pieces, fan reactions and readers’ letters from throughout the magazine’s history, matching them with a Kate Bush timeline. 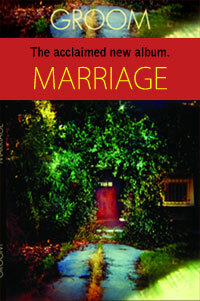 Launching in 1982, HomeGround had the benefit of looking at The Kick Inside with hindsight; seems it shared chart space with Elvis Costello, Blondie and Buzzcocks – yet, neither punk nor prog, it was something unique in the dying years of the 70s. Wuthering Heights may have entranced at least one contributor at the age of 15, but by Hounds Of Love the NME would hail Running Up That Hill as the best single ever recorded by a white British artist. Shame, then, that one fan’s reaction was “complete despair” at hearing “a dance song with a somewhat interesting but monotonous and overbearing drum machine beat”. Our thanks to Jason and to Record Collector for actually understanding what we set out to do with the HomeGround Anthology, and our thanks for being supportive of the Magazine over the years right back to the 1980s. 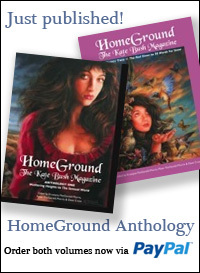 This entry was posted in Books & Magazines, Homeground, Homeground - The Book. Bookmark the permalink.